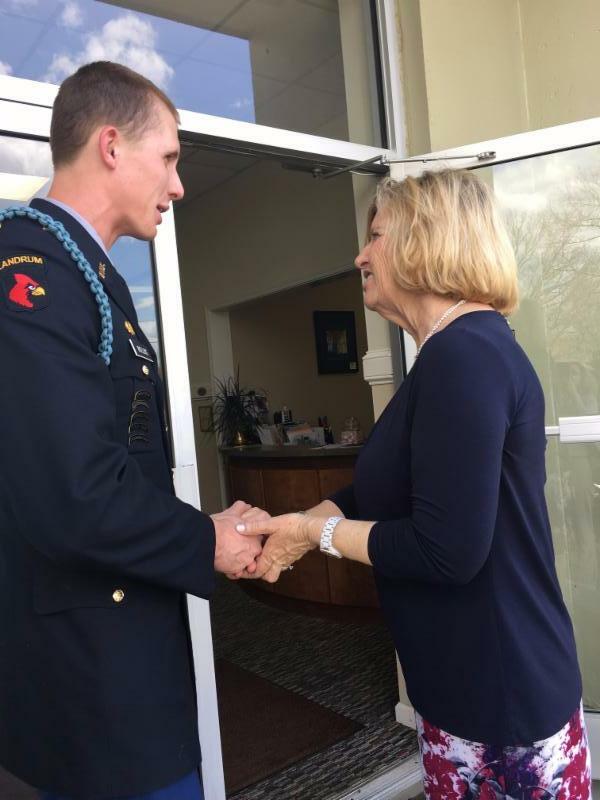 Last month we had the great privilege of welcoming the SC Superintendent of Education, Mrs. Molly Spearman, to our district! Mrs. Spearman visited our most recently named Palmetto's Finest School, Campobello-Gramling School, as well as Holly Springs-Motlow Elementary. Her visit included classroom observations, student performances, a ride on one of our D1 Chromzone WiFi buses, and even an exciting send off parade! After her school visits, Mrs. Spearman stopped by the District Office and joined in a Google Hangout with student council members from both Chapman and Landrum High Schools. 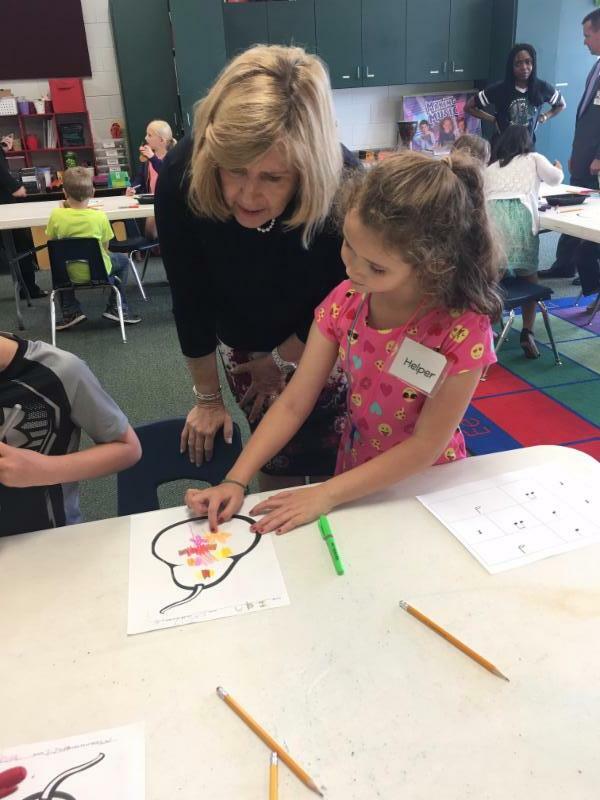 We were extremely honored to host Mrs. Spearman and show her why we believe District One is the best district in the state! AdvancED Accreditation - Time to Celebrate! After months of hard work and preparation, Spartanburg School District One has completed its 2017 AdvancED accreditation external review process. The overall findings from the team's evaluation showed that District One ranks significantly above our peers in multiple areas including teaching and learning, leadership capacity, and resource utilization. Our lead evaluator for the external review team, Dr. Michael Henry, commented during his exit report that, "It is a time for celebration in District One". 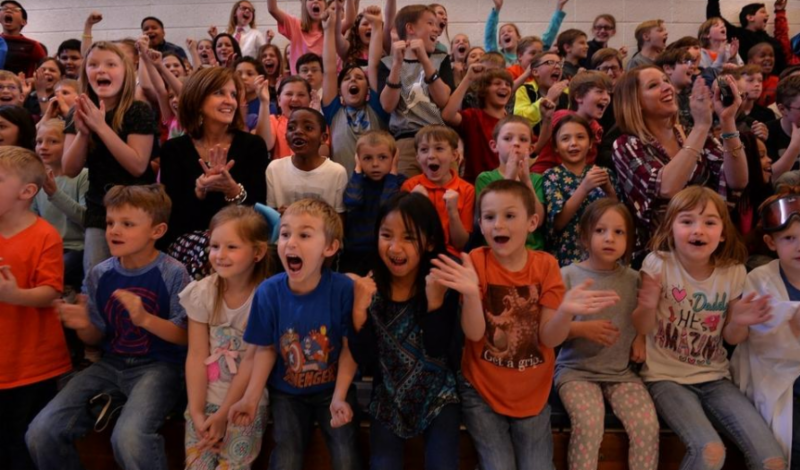 The success of our district is a direct result of our teachers' commitment to their students. The feedback from our review team indicated a resounding practice of consistently doing what is best for students. 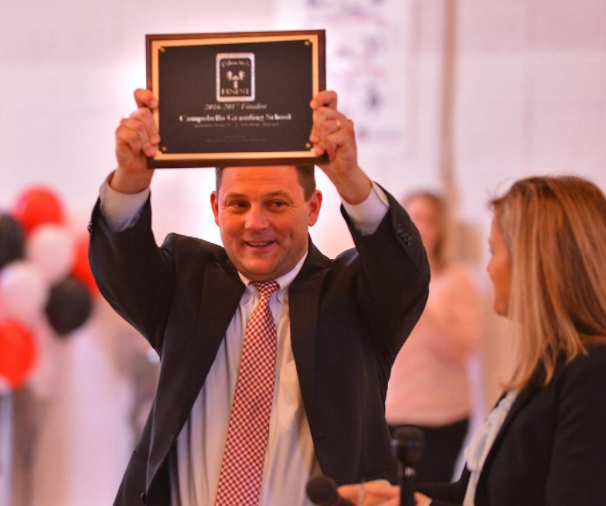 Last month, over 750 students, staff, and community members gathered in the Campobello-Gramling gymnasium as they anxiously awaited the news that CGS had been named a Palmetto's Finest School winner. 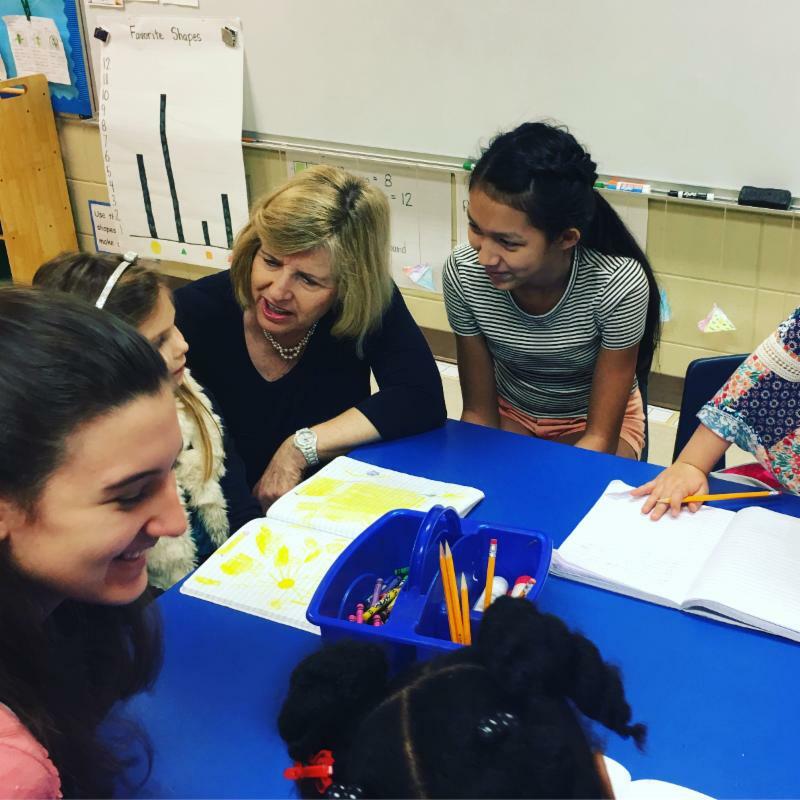 As a South Carolina Exemplary Reading School, Schools to Watch School, and Palmetto Gold Recipient, Campobello- Gramling School provides many different services to students to foster growth and development of the whole child. 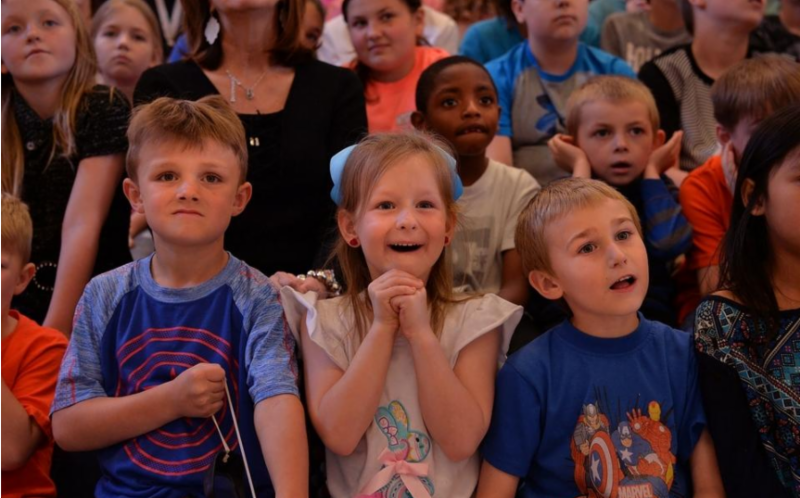 Programs such as Wildcat Club, Backpacks for Hope, STEAM Lab, Cards for Veterans, Terrific Kids, Reading Recovery, and award-winning sports and fine arts programs prepare students to become academically successful as well as community-minded citizens. 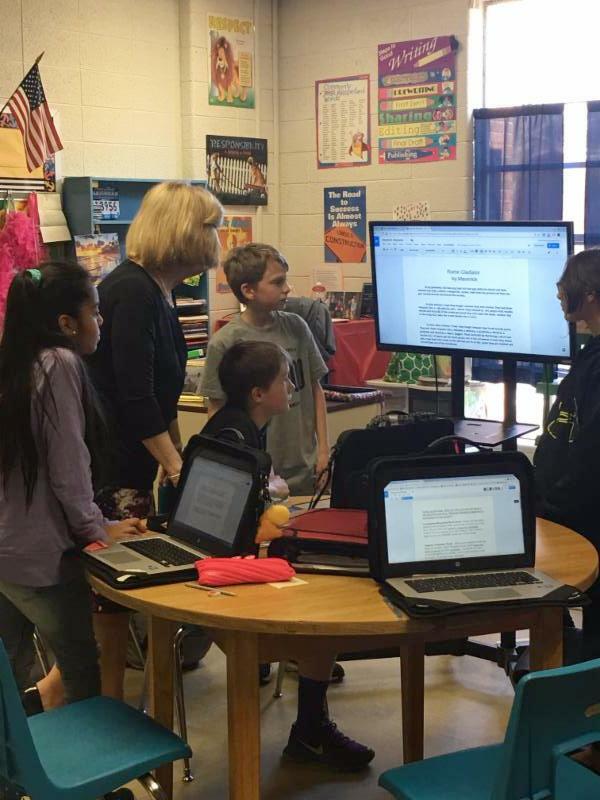 Campobello-Gramling School understands that collaboration among stakeholders, dedication to students, and incorporation of technology will prepare its students to be 21st century learners. District One is so very proud of CGS for all of the hard work that went into earning this prestigious achievement! It's great to be a CGS Wildcat! 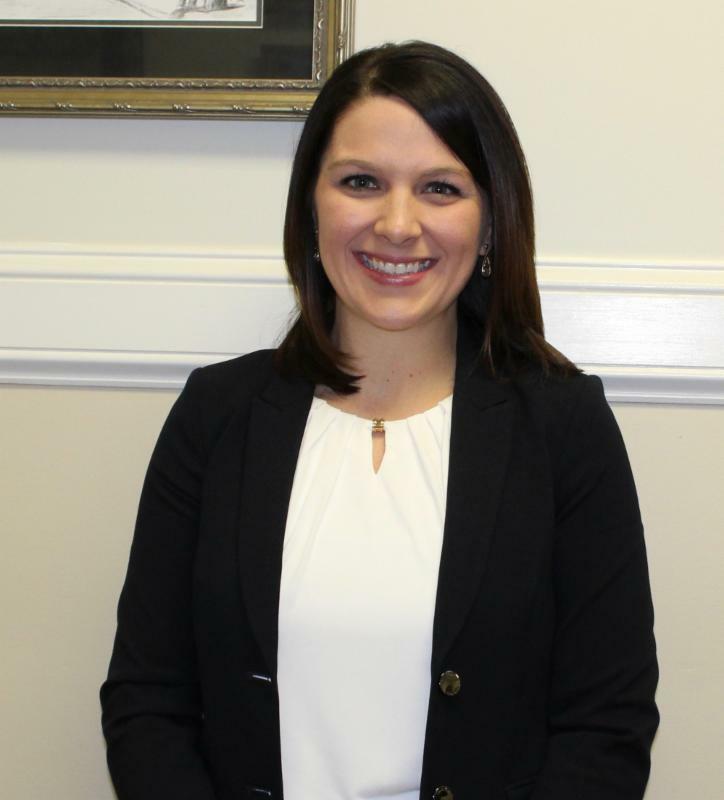 Spartanburg School District One Board of Trustees named Mrs. Kendall Moseley as Assistant Principal of Landrum Middle School at the March 13 Board meeting. Mrs. Moseley will be replacing Mrs. Julie Settle, who is retiring from Landrum Middle on July 1st. Mrs. Moseley is currently a science teacher at Chapman High School and has been a part of District One for five years. Mr. Tucker Hamrick, principal at Landrum Middle School, says that Mrs. Moseley will be a great addition to Landrum Middle School. Mr. Tucker Hamrick, Principal at Landrum Middle School, said, "Mrs. Moseley will bring an enthusiasm for student achievement that will help propel students to great heights. She is an educator that values the whole student from academics to arts to athletics. 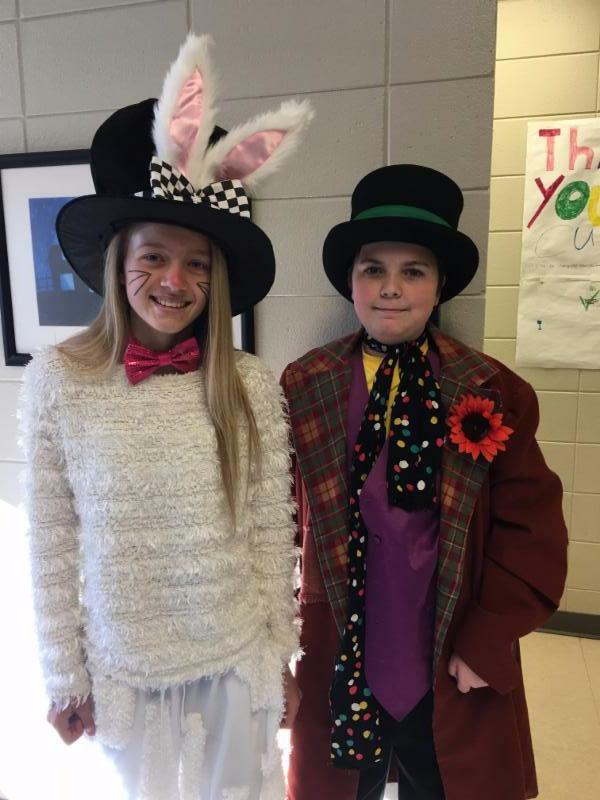 Mrs. Moseley is intent on creating students that will be leaders in their community." 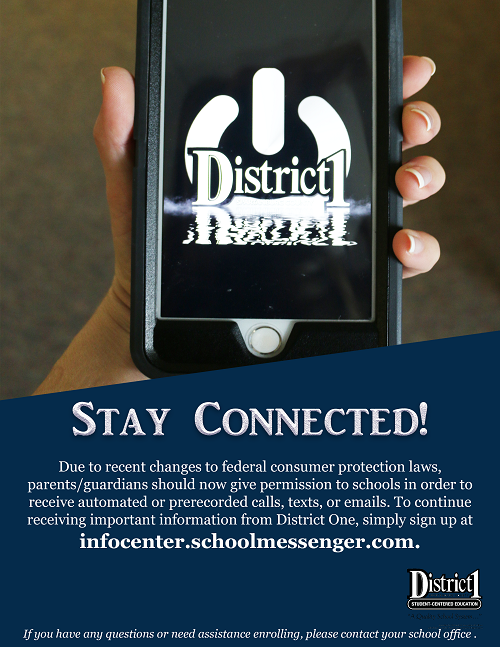 Mrs. Moseley is excited about this new opportunity to better serve students in District One through her administrative role. 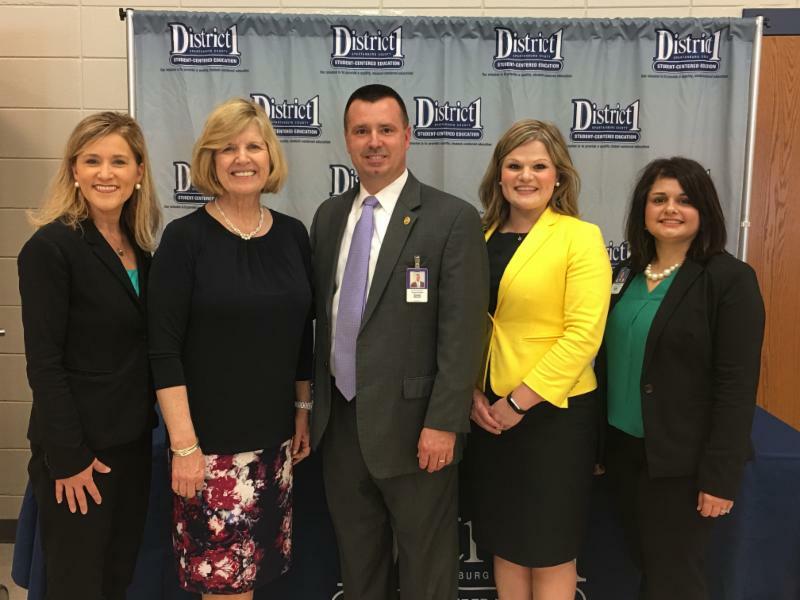 “I am so happy to be given this opportunity to continue to serve the students and teachers in District One,“ stated Mrs. Moseley. Mrs. Moseley holds a B.A. in Biology and Secondary Education from the University of South Carolina and a Masters in Educational Leadership from Queens University of Charlotte. Mrs. Moseley and her husband Travis currently reside in Landrum, SC with their two children. 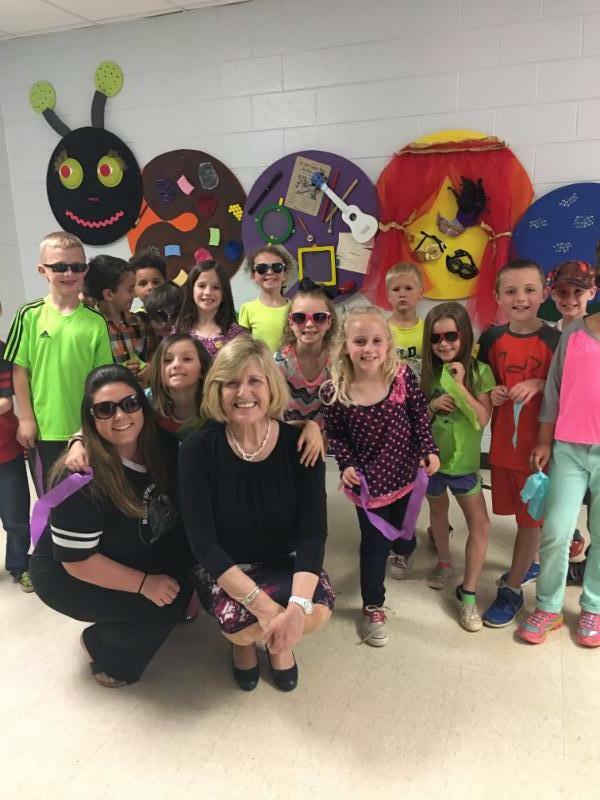 Holly Springs-Motlow Elementary School hosted over 150 professionals from across the state of South Carolina for the spring Arts in Basic Curriculum (ABC) Project Elementary Site visit. 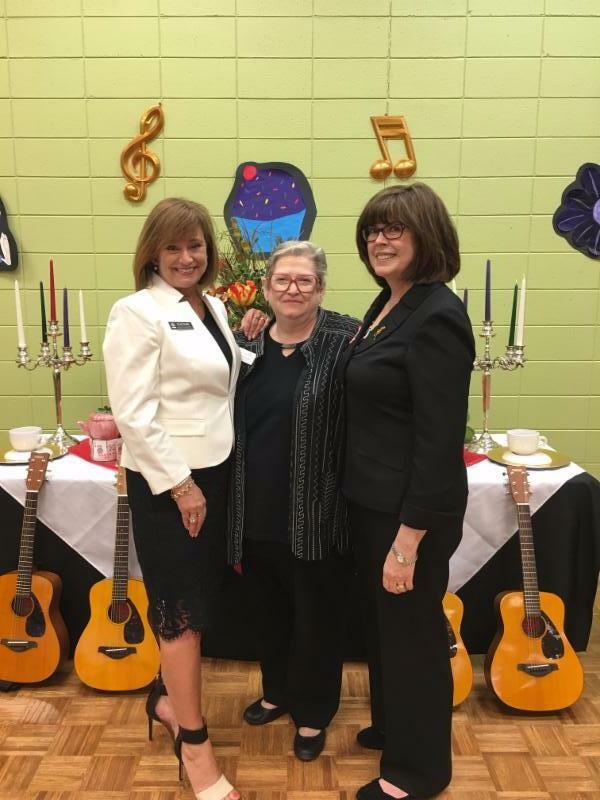 This event allowed principals, administrators, and arts coordinators to come together and share successes, challenges, and opportunities in arts education. 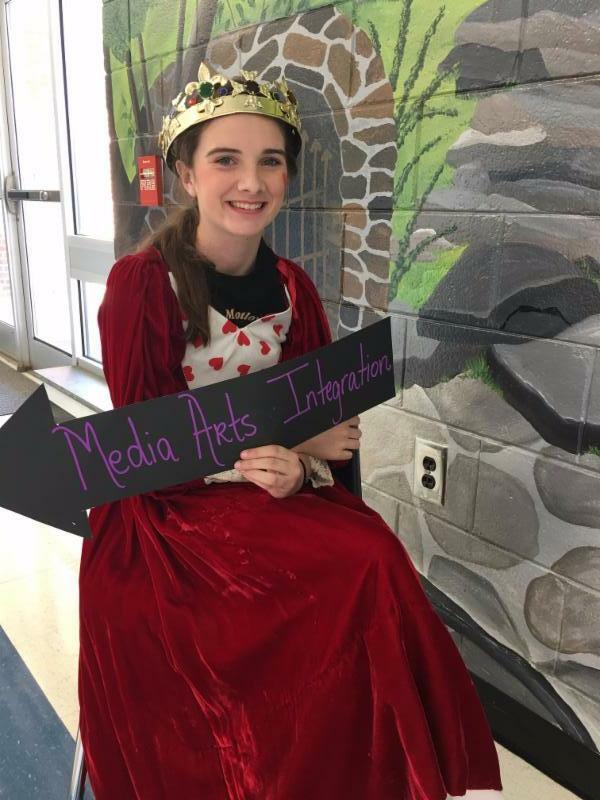 There are currently 67 designated ABC sites across the state, and to be selected to host this bi-annual networking event was a testament to the quality of arts programming that Holly Springs-Motlow Elementary provides its students. 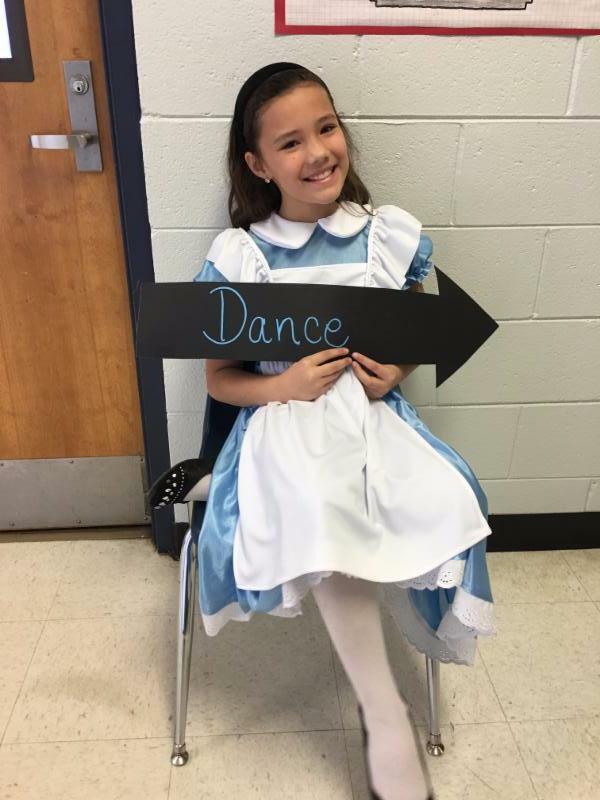 The "MAD About the ARTS" themed site visit included classroom observations, dance and music performances, standards revisions, and professional development sessions. 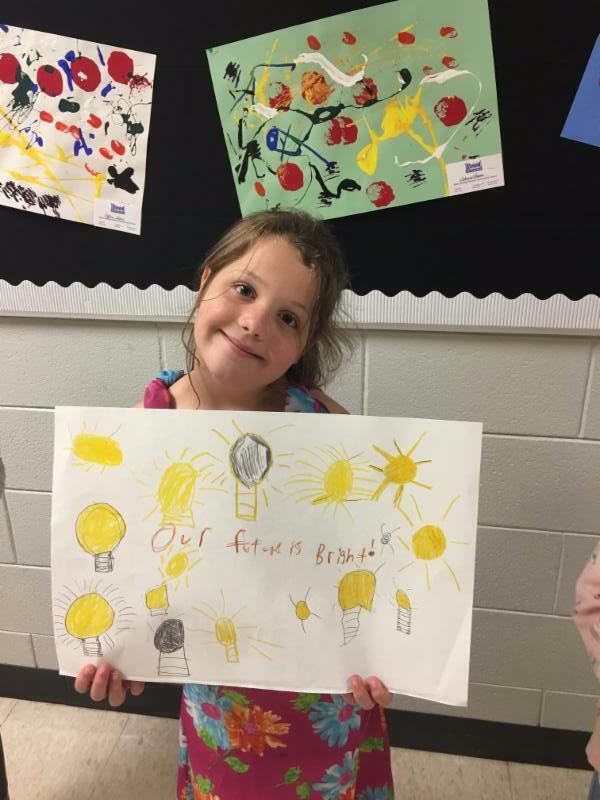 The Arts In Basic Curriculum (ABC) Project is a statewide collaborative initiative begun in 1987 and is cooperatively directed by the South Carolina Arts Commission, the South Carolina Department of Education, and the College of Visual and Performing Arts at Winthrop University. The ABC Project blueprint is founded on the premise that the arts are an indispensable part of a complete education because quality education in the arts significantly adds to the learning potential of our students. Arts education complements learning in other disciplines and establishes a foundation for success in school and for lifelong learning. The ABC Project also provides a forum for the development of strategic arts initiatives, and serves as the foundation for a broad advocacy coalition for arts education reform in South Carolina. After over 36 years of teaching, Mrs. Beth Kennerly is retiring in style. 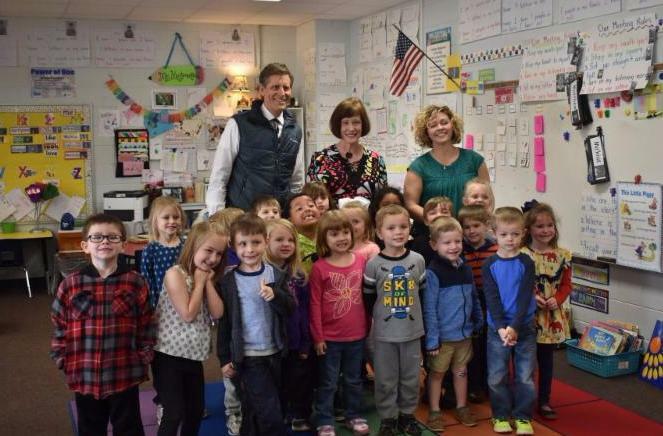 Mrs. Kennerly, who is a Kindergarten Assistant at Holly Springs-Motlow Elementary, received the WYFF Golden Apple Award last month! Mrs. Kennerly has made invaluable contributions to the students in District One and will truly be missed by all. 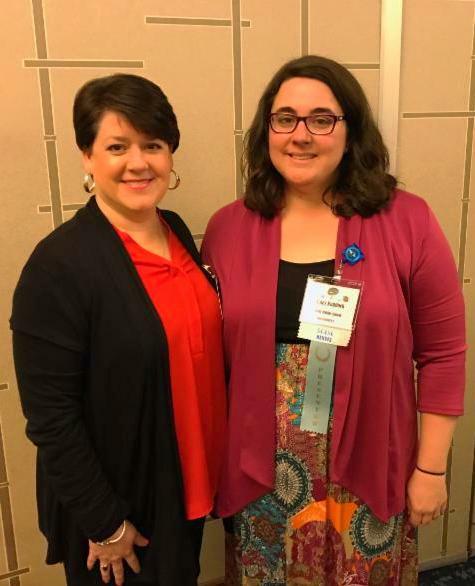 The South Carolina Association of School Librarians ( SCASL) awarded Mabry Middle School Media Specialist, Ashley Paddock, the first ever Outstanding School Library Program Award. 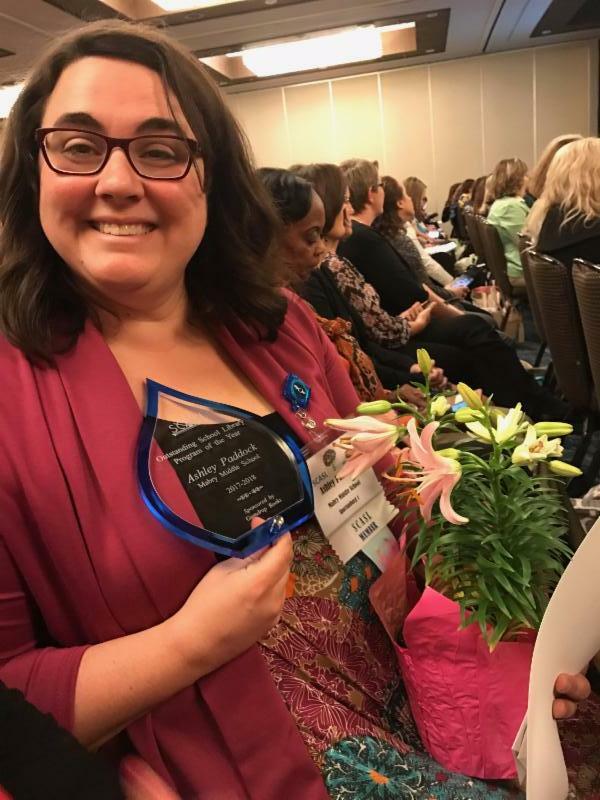 This award is modeled after the AASL National School Library Program of the Year Award Application, which provides guidance for exemplary programs. The award honors media centers demonstrating strength in the areas of Foundations, Building the Learning Environment, Teaching and Learning, Building Collaborative Partnerships, Advocacy and Outreach, and Leadership. Mrs. Paddock received a $2,000 grant for books and $500 cash from Gumdrop Books. Congratulations! 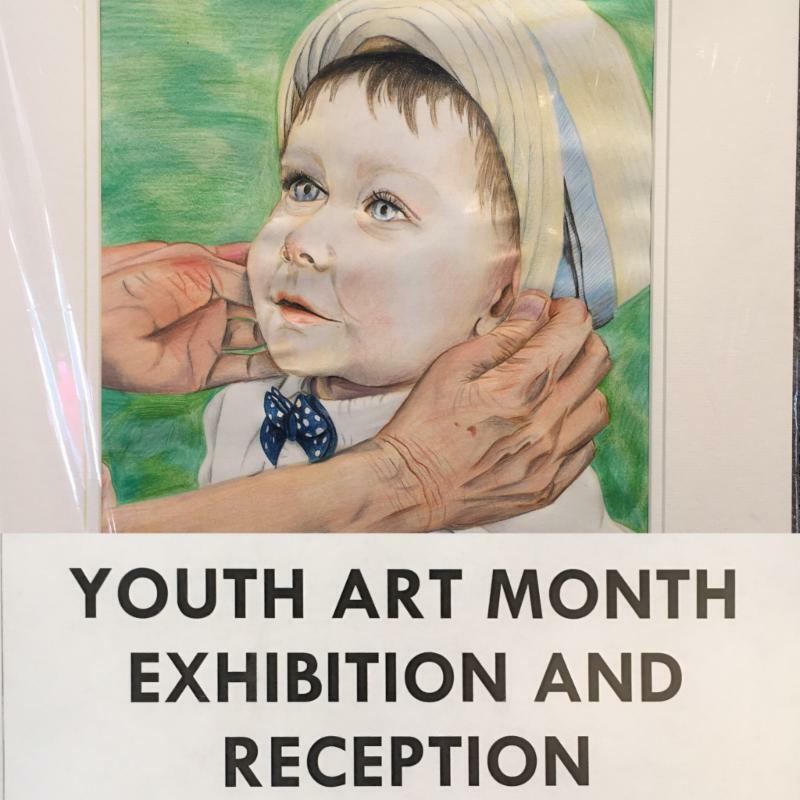 Youth Art Month is a month of promoting art and art education in the United States. Many students in District One created artwork that has been displayed across the region throughout the month of March. 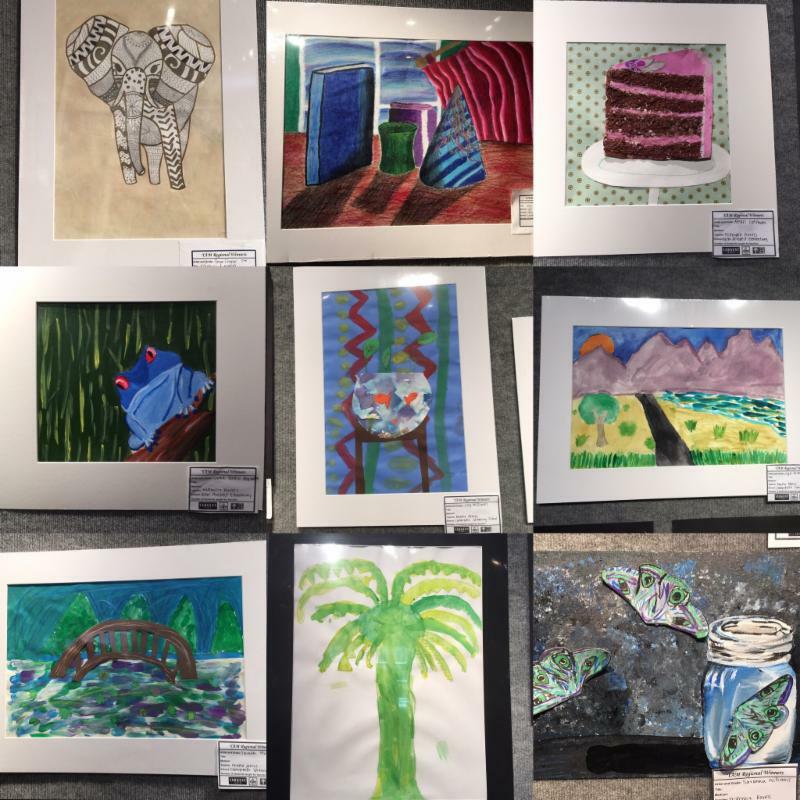 Every school had student artwork on display at the Chapman Cultural Center, as well as the SC Governor's School for the Arts & Humanities Youth Art Exhibit. 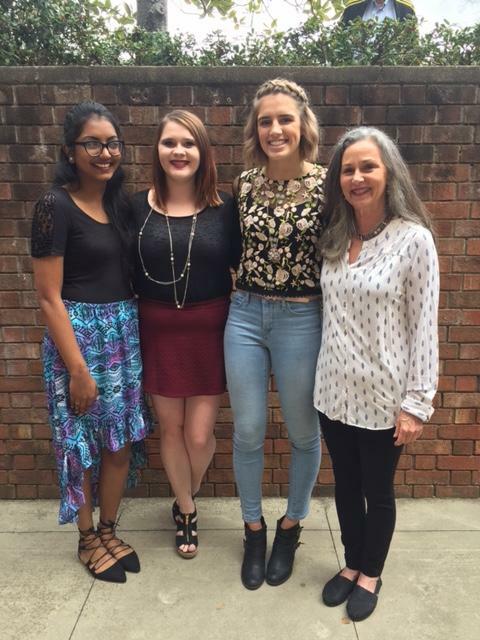 Students from both Landrum and Chapman High Schools were selected for the Showcase of Excellence, a juried art show and exhibition at the Tryon Fine Arts Center. 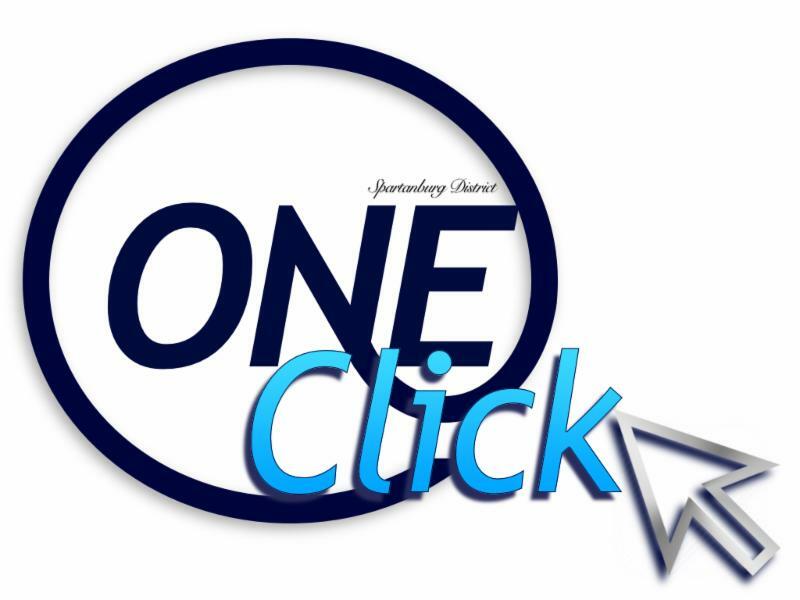 Their work will be featured during the Evening of Excellence reception on Sunday, April 23 at 4 p.m. 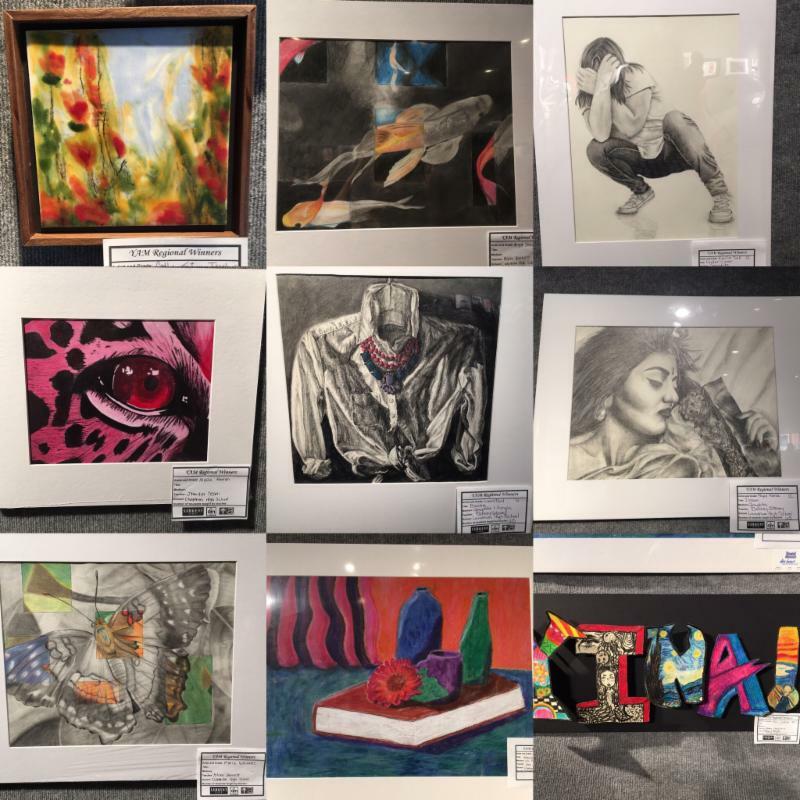 The works of Chapman High students were created under the instruction of Ashley Burnett and Jennifer Telleri, art teachers at Chapman High School, who submitted nine pieces to the juried high school competition. “Sea Hawk” by Grant Robinson, “Morning Routines” by Maria Gonzales, “Day Dreaming” by Cristina Leon, and “Golden Hour” by Hallie Ridings. All students of Ms. Burnett have received awards, with Maria Gonzales taking First Prize in Painting. “Bear and Salmon” by Ms. Telleri’s student, Daniel Gonzales, also received an award. Seven pieces of Landrum High School student artwork were submitted by LHS art teacher, Cathey Stoney, to the Showcase of Excellence. “Raja” by Payal Kerai won Second Prize in Painting and “Lake Lanier” by Laura Ford received Third Prize. “Strawberries” by Laura Ford also received an Honorable Mention in Drawing. 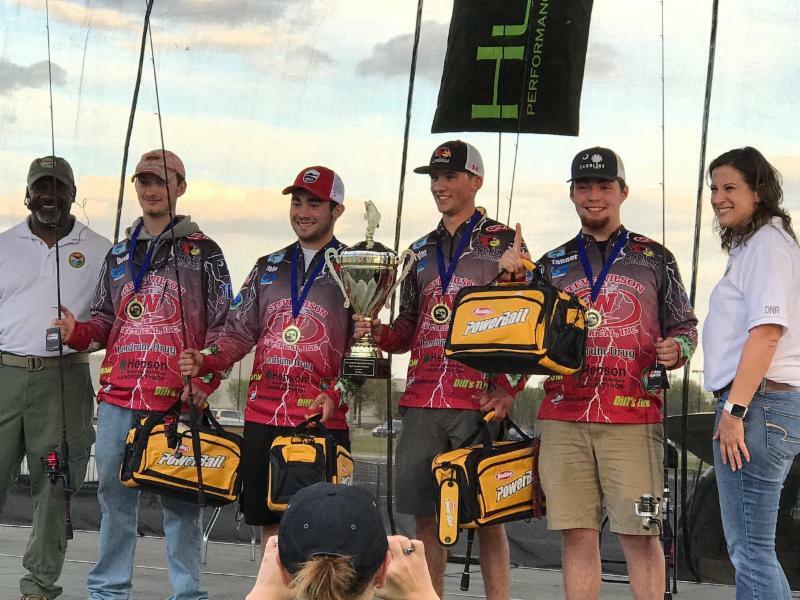 The Landrum High School Fishing Team took home the SC Department of Natural Resources State Fishing Championship title last month weighing in with a combined total of 33.19 pounds. LHS students, Tanner Smith and Tyler Dukes, were the 2nd place boat for the tournament. Tyler Dukes won Big Fish of the tournament with 5.52 lbs fish, earning him a $200 scholarship. The District One community is so proud of these young men for all of their hard work and for representing our district so well!